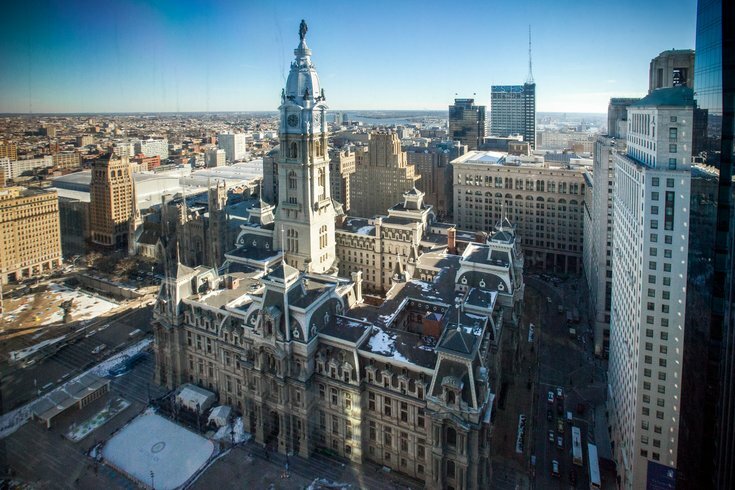 Sexual harassment prevention policies that do not protect Philadelphia city employees will be reformed and updated after a six-month audit by the city controller's office. Less than a month into the job, new City Controller Rebecca Rhynhart says she's launching an overview of Philadelphia's sexual harassment and misconduct policy. Rhynhart, sworn in earlier this month, announced the launch of the audit Tuesday, along with a review of the effectiveness and spending of the city's Department of Behavioral Health and Intellectual Disability Services. The audits are "long overdue," Rhynhart said in a press release. "I have chosen to look at DBHIDS and the City’s sexual harassment/misconduct policy and procedures first because I see a real urgency around these issues, from the opioid crisis and the scourge of gun violence to the disheartening and all-to-common allegations of sexual harassment and sexual misconduct against people in positions of power, including local, state and federal officials," Rhynhart said. The controller's office will look at payouts made by the city in sexual harassment cases, the process for reporting inappropriate behavior, the outcomes of those reports and the sexual harassment training process for city employees. The audit is expected to take three months. In auditing DBHIDS, Rhynhart's office will review the department's $1.6 billion annual budget and $1 billion in annual spending, specifically scrutinizing the process for contracting out providers for services. The audit is expected to take six months. The audits are among the first major moves for Rhynhart, who was elected easily in November after toppling three-term incumbent Alan Butkovitz in the Democratic primary in May. Her office also announced earlier this week there would be a review of the city's 10-year property tax abatement policy.